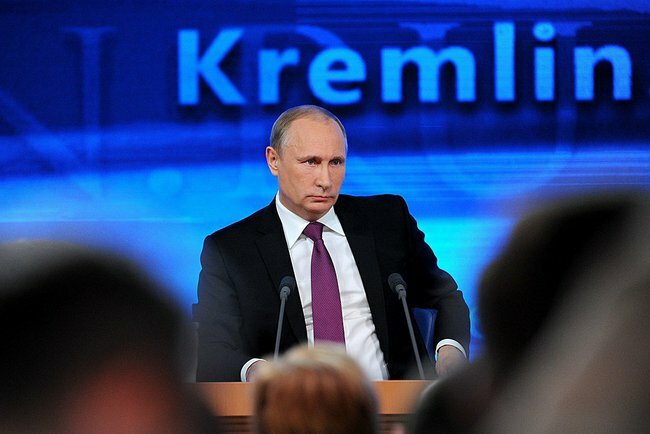 The President Vladimir Putin’s news conference was broadcast live by Channel One, Rossiya-1 and Rossiya-24 TV channels, and by the Radio Rossii, Mayak and Vesti FM radio stations. 1259 Russian and foreign journalists have been accredited to cover the news conference. Yesterday, they agreed to exchange 30 people. Representatives of the self-defence forces went to the exchange location, and a representative of the Kiev authorities said, “No, we are not going to proceed with the exchange until the next meeting in Minsk.” Well, you can do that, of course, but it would be nice if they could let go at least 30 people ... But these are details. Anyway, it would be a positive move, including in terms of implementing the Minsk agreements, which is an important and necessary process.